The body of a missing woman was found dismembered and boiled inside multiple pots on a stove in her ex-husband's southern Mexico home on Monday, according to state prosecutors. 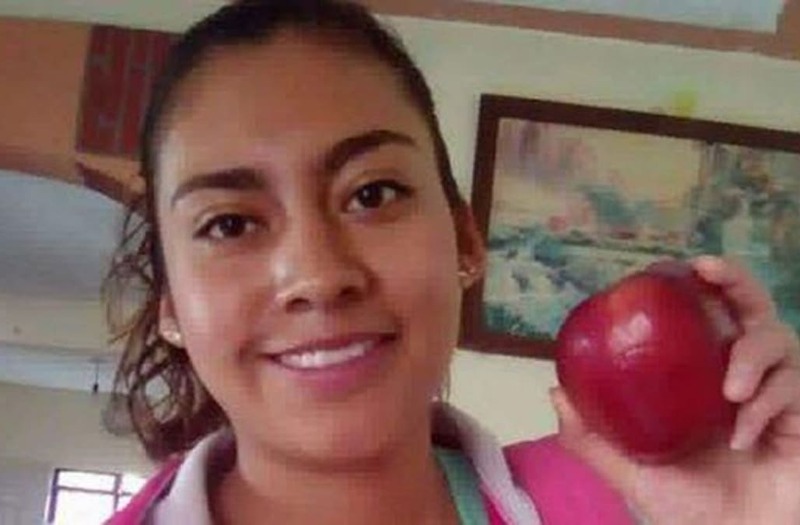 Magdalena Aguilar Romero, 25, was last seen on January 13 leaving her home in Taxco on her way to pick up her children from the home of her ex-husband, Cesar Gomez Arciniega. Romero's dismembered remains were later discovered by authorities at Arciniega's home on January 22. According to local news outlet El Milenio, the victim's arms and legs were found boiled in pots on her ex-husband's stove. Her pelvis, which was reportedly also cooked, was found inside a large black bag close to the stove. The rest of her body was discovered half-frozen in a nearby refrigerator. State security spokesman Roberto Alvarez later confirmed Romero's death. "It is presumed that she was cooked," he said. Authorities are currently investigating whether Romero's death might have been an instance of 'femicide', or the killing of a woman when the motive is directly related to the victim's gender. Arciniega, the victim's divorced husband, has been named the investigation's chief suspect, according to Alvarez. "[The murder] reiterates the work that needs to be done to protect and rebuild the social fabric of our municipality," it continues. "From the time her disappearance was known, we have offered all the support to Magdalena’s family, with whom we have always shown solidarity and to whom we show our unconditional support." Taxco is a small town located in the region of Guerrero, which is one of five Mexican states recently given the highest possible travel warning by the U.S. Travel Department due to rampant crime and gang activity. The State Department's advisory placed the states of Colima, Michoacan, Sinaloa, Tamaulipas and Guerrero at the same warning level as war-ravaged Syria, Afghanistan and Iraq.